Rick Klotz never stopped. 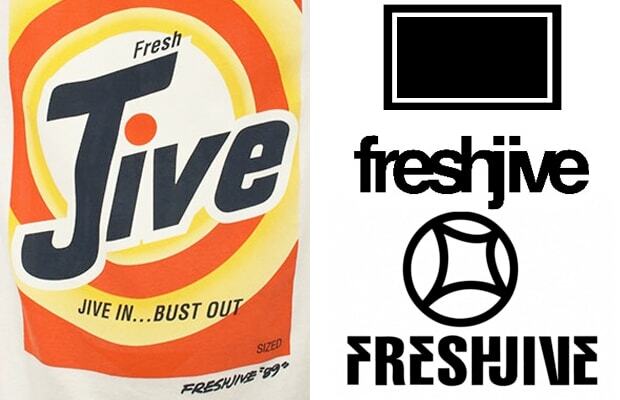 Through one reinvention after another, his brand Freshjive was the L.A. response to Stussy's Orange County streetwear perspective in the '80s and '90s. There was the party/rave element, and then the skate era. Freshjive capitalized on the Japanese boom in the late '90s and caught another wind with the third wave of streetwear via Fairfax Ave. Recently, Freshjive has done it again with the unidentifiable branding, constantly pushing the envelope as to how streetwear and youth fashion are received. Through it all, Klotz never lost his punk rock ethos, he runs the operation on a whim-independent-minded, and with a purpose. Most of his moves are seemingly illogical and counter-productive on all fronts: business, branding, design. But then you remind yourself that after all these years, Freshjive is still here, still relevant, and still as cool as ever. He must be doing something right.